Employers would be held accountable for gender-based wage disparities under a bill discussed by the Business and Labor Committee Feb. 12. 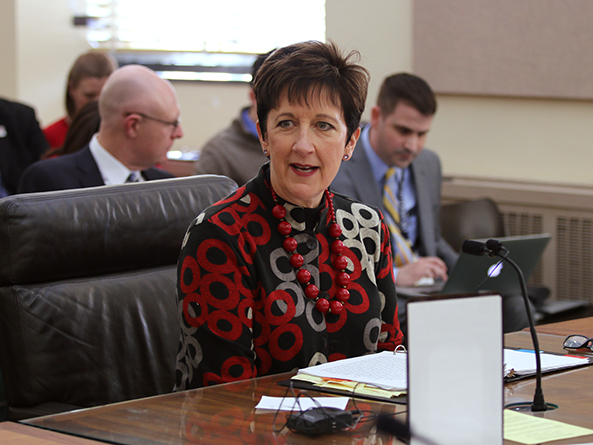 LB1014, introduced by Lincoln Sen. Patty Pansing Brooks, would require employers to provide equal pay for employees performing comparable work that requires substantially similar skill, effort and responsibility, performed under similar working conditions. Pansing Brooks said women in Nebraska currently make 73 cents for every dollar a man makes. Protecting employees who disclose wage information would help women more effectively negotiate higher wages and more quickly close the gender pay gap, she said, which will not close until 2066 if current trends persist. The bill would provide an affirmative defense in any civil action brought against an employer alleging wage discrimination based on gender, if that employer has completed a self-evaluation in good faith of its pay practices within three years of the complaint. Additionally, the employer must demonstrate that it has made reasonable progress toward eliminating any wage differentials for comparable work based on such an evaluation. A person would be guilty of a Class III misdemeanor if he or she fires or discriminates against an employee who has filed a complaint with an employer, the state attorney general or the Equal Opportunity Commission. A Class III misdemeanor carries a penalty of up to three months imprisonment, a $500 fine or both. An employer would be guilty of a Class V misdemeanor if it hinders any investigation into wage discrimination by the commission or attorney general by falsifying or failing to furnish related records. A Class V misdemeanor carries a penalty of up to a $100 fine. 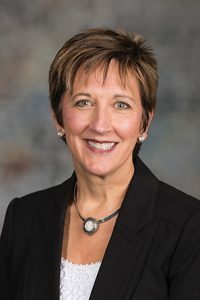 The bill also would prohibit an employer from requiring an employee to sign a waiver or nondisclosure agreement, preventing the employee from disclosing his or her wages. An employee could file a civil lawsuit against an employer if there is evidence of retaliation for wage disclosure including, but not limited to, coercion, intimidation, interference, discipline or threats against the employee. If the court finds in favor of the employee, he or she would be entitled to any judgment awarded by the court and reasonable attorney’s fees. Additionally, the court could order reinstatement of the employee, restoration of lost service credit, expungement of negative employment records and lost wages. Representing the Women’s Foundation of Lincoln and Lancaster County, Mary Herres spoke in support of the bill. She said that without a clear understanding of comparable wages, it is difficult for women to challenge unfair pay practices. Sarah Ann Kotchian, representing the Holland Children’s Movement, also supported the bill. She said eliminating the gender pay gap would benefit families, who increasingly are headed by women. Opposing the bill was Scott Moore, representing the Nebraska Chamber of Commerce. He said the protections proposed under LB1014 already have been addressed through federal legislation.